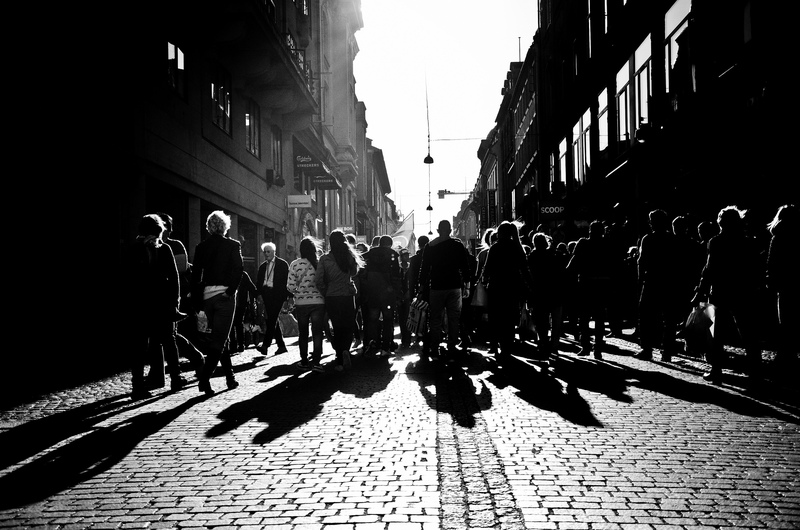 Two photographs today from Copenhagen. Both in black and white. This first one was taken with the DSLR. This one was taken with the iPhone. Everyone loves an ice-cream! 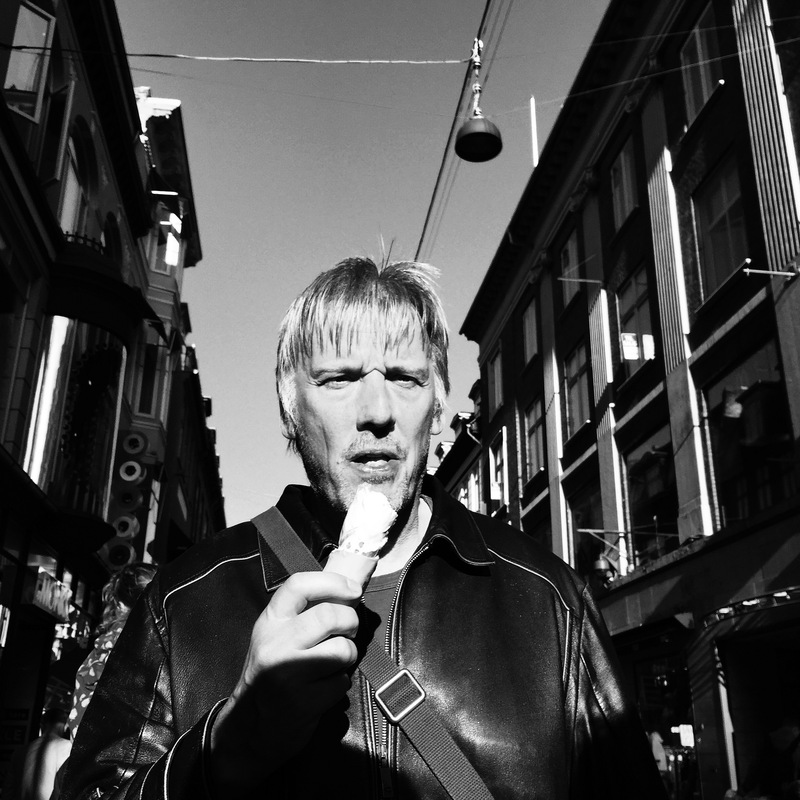 This entry was posted in Daily posts to Flickr, iPhone, photograph posts, Street Photography and tagged art, black and white photography, Brendan Ó Sé, Copenhagen, Copenhagen Street Photography, fun, iPhone, iphoneography, Man with an ice cream, mobile photography, people, travel.